Composed by Gustav Holst (1874-1934). Arranged by Robert W. Smith. Concert Band; Masterworks; Performance Music Ensemble; Single Titles. Belwin Concert Band. 20th Century; Christmas; Masterwork Arrangement; Romantic; Sacred; Winter. Part(s); Score. 150 pages. Belwin Music #00-BD00972. Published by Belwin Music (AP.BD00972). 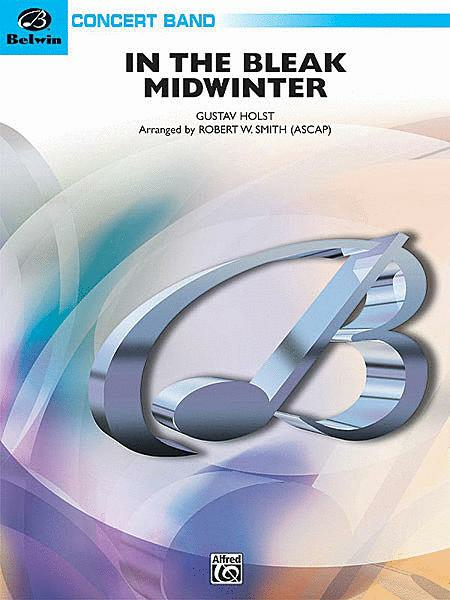 Gustav Holst's beautiful melody serves as the foundation from which Robert W. Smith fashions this remarkable work. From a haunting single voice, a stunning climax is reached before giving way to a simple restatement. This is a highly moving, emotion-packed work for concert band. Great arrangement! It received much appreciation at our Christmas concert.